Joomla 3.5 has been released in March, 2016 that offers Joomla users significant improvements and 35 new features. 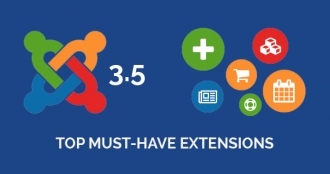 In this post, we'll introduce you the toolkit of must-have extensions which are popular and very useful for every Joomla 3.5 site. 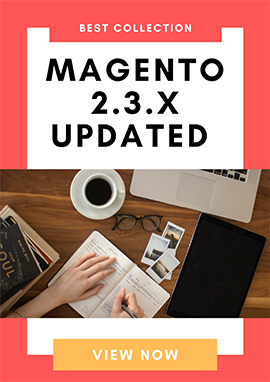 They are solutions for content, images, caching, security and adding other improvements that build on CMS core. What are they? Let's read more and explore them. 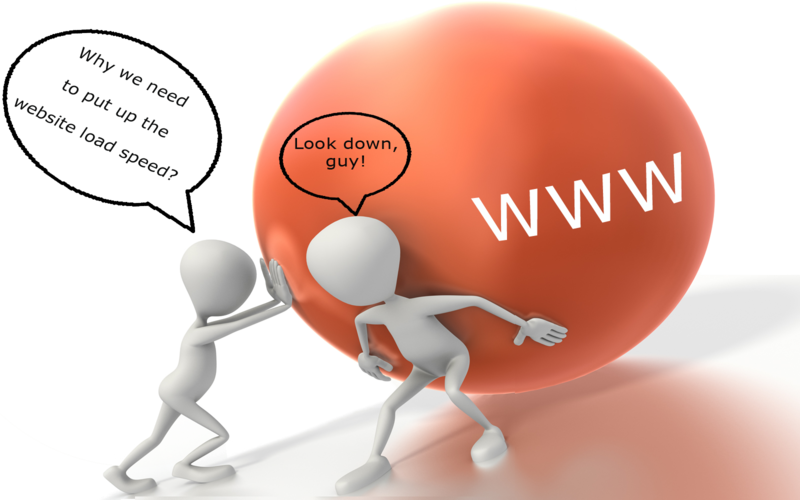 Website Developer is not an easy job and requires lots of concentration, patience, expertise and experience. You might get hard up for new ideas in designing new project or be stuck anywhere in the code and can't figure out the error. But, you still need to finish the code as soon as possible before its due. So, what should you do? 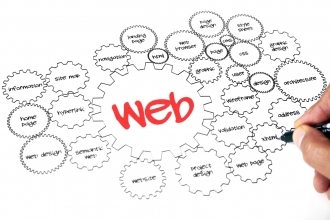 Why Web Page Speed is Important? Look around the internet, there are too many articles about optimizing website load speed but there's a few clues of why we need to do that thing. Today I will give you a deep and brief answer.